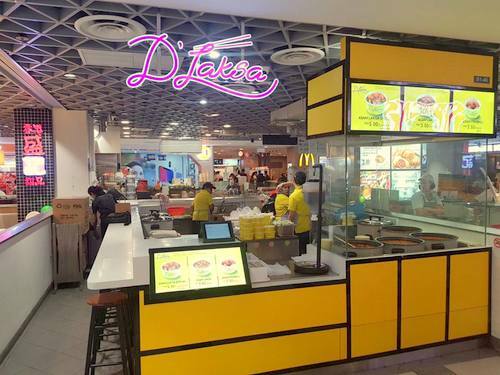 D’Laksa Malaysian takeaway restaurant has three locations in Singapore, one of which is within Compass One shopping centre (1 Sengkang Square). The chain, founded in 2012 in Malaysia and in Singapore since 2017, is best known for offering the authentic taste of Malaysian Penang Assam Laksa at affordable prices. There are several varieties of Assam Laksa on the menu, including street food style Assam Laksa Fish Balls. The official D’Laksa Singapore Facebook page is available at www.facebook.com/dlaksasg/. Following the Facebook page, you’ll learn more about the chain’s menu innovations, promotional offers, events, new outlet openings, plus much more.